Who will compete for the Women’s Tag Titles? The announcement of the new WWE Women’s Tag Team Championships has the Wrestling World buzzing. 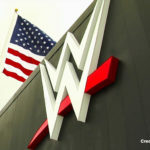 As per order of WWE Chairman Vince McMahon, new Women’s Tag Champions will be decided at February’s Pay Per View, WWE Elimination Chamber, in an unforgiving and brutal Six-Team Elimination Chamber Match, with three teams vying for the Championships from their respective brands. I’m sure I wasn’t the only one who was ecstatic when Vince McMahon announced that this year, we will see Women’s Tag Team Champions. The prospect of this is huge and if booked the right way could see the women’s division is World Wrestling Entertainment (WWE) boom even more. 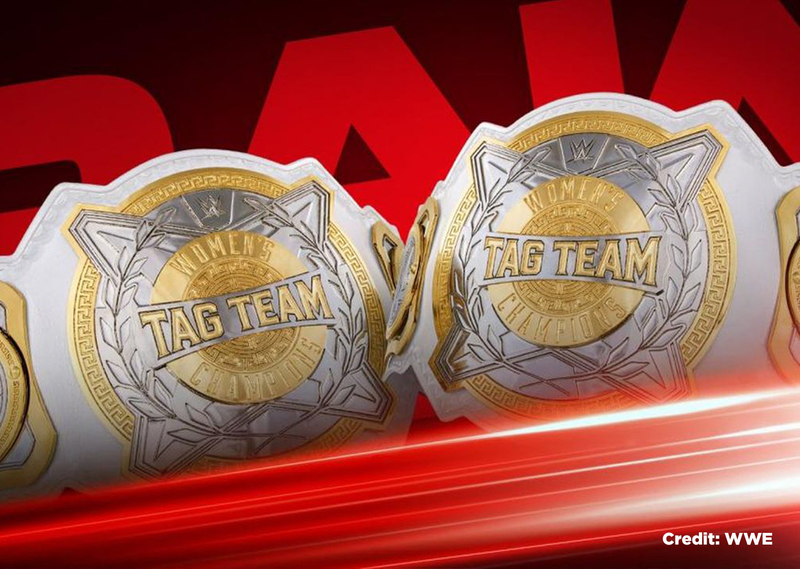 As it stands there are three teams identified on RAW, they are Sasha Banks and Bayley, Nia Jax and Tamina Snuka and The Riott Squad (Liv Morgan, Sarah Logan and Ruby Riott). Whereas on SmackDown, there are only two teams – The Iiconics (Peyton Royce and Billie Kay) and Mandy Rose and Sonya Deville. Now I speculate that the above five teams will be competing in the structure, however, who will be the sixth team (SmackDown’s third team)? Personally, I don’t see either Becky Lynch or Charlotte Flair being involved in any way with the tag titles for a while at least. But what about Asuka? The current SmackDown Women’s Champion has defended her title against Lynch at the Royal Rumble, now before her title push, she was teaming with Naomi. One way of making the blue brand’s third team would perhaps to allow Asuka to pair with Naomi as the third team. However, if WWE wants to keep the title on the Empress of Tomorrow for the significant future, they (WWE) would have to create a team made up of either Naomi, Lana, Carmella or Zelina Vega. Now Vega is the only heel of the four so I don’t think she will be paired with either of the other three options. Also, Lana doesn’t seem to be doing anything other than managing Rusev at the moment, so that would leave Naomi and Carmella – an unorthodox pairing but one that could easily flourish with their sass and agility. Both are former SmackDown Women’s Champions and both seem to be stuck in a mid-card storyline. Pairing them would allow a fresh feel to both characters – whether babyface or heel. 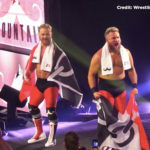 Their swagger and ring presence would allow them to be confident babyfaces due to their agile move-sets and also create a new team on the blue brand. Moving forward they could wear similar ring gear and compose a tag team finisher of a super-kick into a rear-end, inventive I know! Now you may be reading this and thinking I am overthinking this, but think about it, a fresh team on SmackDown that can use their in-ring ability and attitude to showcase why they could be the best team in WWE. They would have excellent matches with Rose and Deville or the IIconics, they would even give Banks and Bayley a great match too. I end by stating that Glow Money or Money Glow could be a radiant fortune (see what I did there) for WWE in the future and for its women’s division.